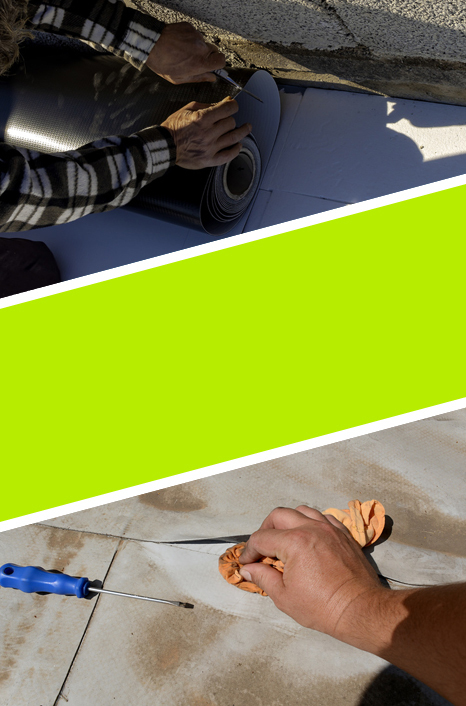 For new construction, repairs, or replacements. C & S Roofing will always give you a free estimate no matter what size of the project. Available for both residential and commercial properties. 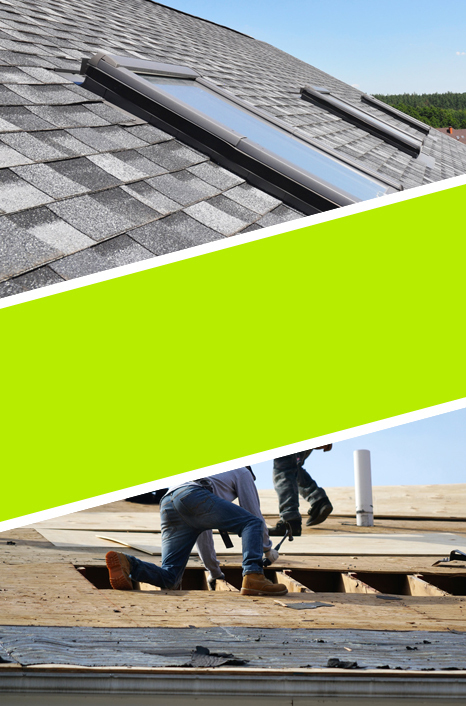 Our reroofing and new roof are guaranteed for 5 years from defects in workmanship. And as always, our reputation stands behind every C and S Roofing job.